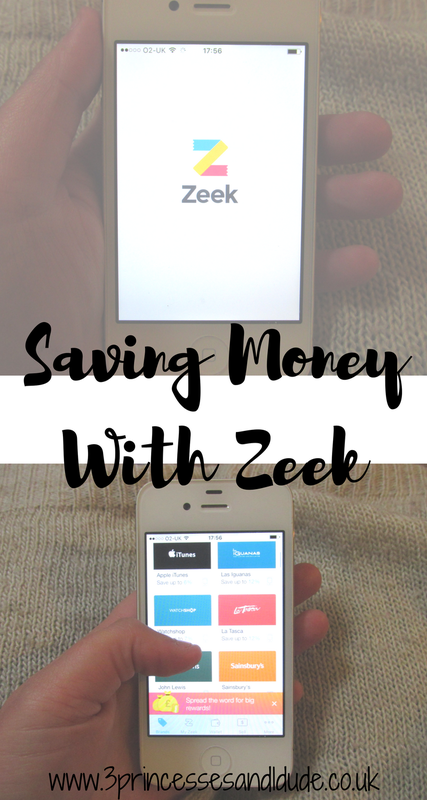 When Zeek, a website and app where you can save money with discounted gift vouchers and make money from gift vouchers that you will never use, asked me if we would like to review the service and their app I was pretty curious, and thought it sounded like a great way to save money on an upcoming purchase. 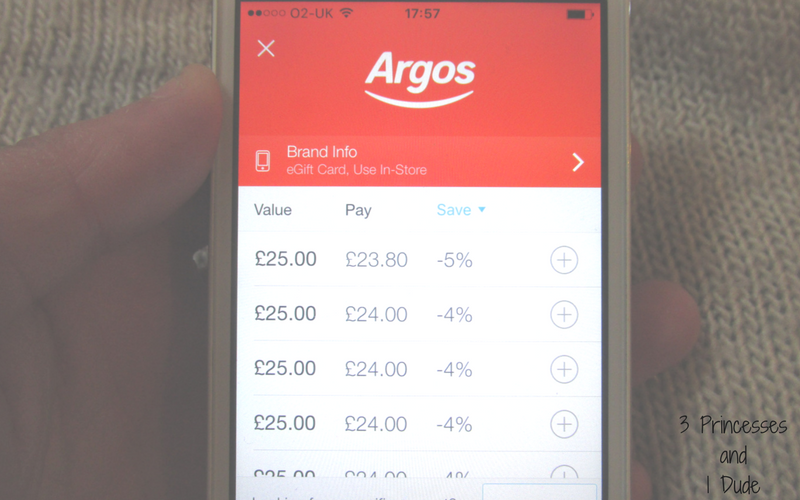 From Argos to iTunes and Pizza Express to Starbucks, there are vouchers for all of your favourite stores, both high street and online, and food places, so if you know what you are looking for you head over to the website or the app and simply search for what you are looking for. You can even buy vouchers for grocery stores, and whilst Tesco vouchers only get around 1% discount you can get Iceland vouchers with up to 4% discount so it is worth a look if you want to save on your everyday buys. You can even buy vouchers for Spa days with up to 30% discount and if you are heading to Build a Bear check out the Zeek app and you could get up to 25% off. Of course these offers may change from the time of writing this review (April 2017) as it depends on what people are selling! Once you have chosen and paid for you vouchers electronic vouchers are delivered immediately, and physical vouchers are posted out to you. 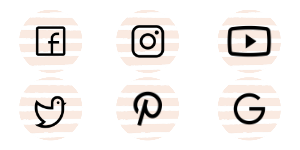 Whats more, Zeek uses several verification procedures to ensure that the vouchers listed are legitimate, and all of your details are kept secure throughout the process. In this case I knew I wanted to buy a desk and office chair, preferably from Argos or Ikea. The choice was kinda made for me and as there were no Ikea vouchers I opted for Argos, I searched for the best deal and ended up with £60 worth of vouchers for £56, OK I didn't save mega bucks but I did save money non the less and it meant I could treat myself to an extra hot chocolate date with friends this week! Beware some vouchers have an end date so be sure to check this if you are not planning on spending them immedietly! 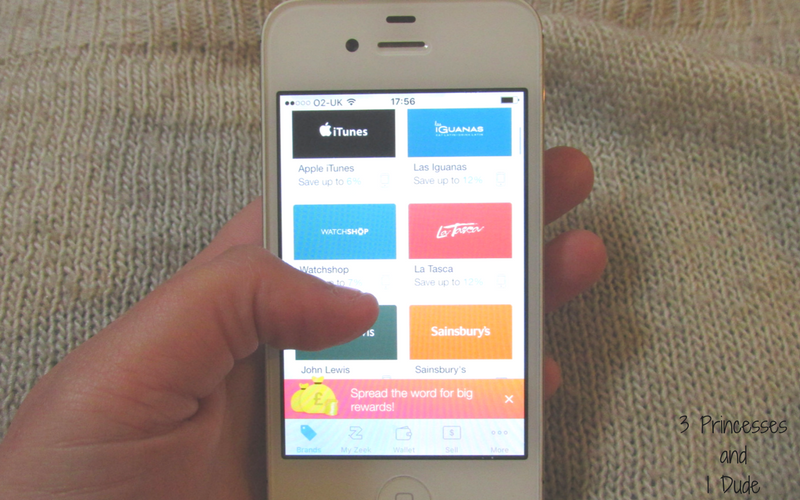 The vouchers I chose were e-vouchers and were sent through to my email and the in-app Zeek wallet immedietly. All I had to do was make sure I had the collection codes with me on he day I collected them. So quick word of warning...write them down or make sure your phone battery isn't about to die on you just as you are about to pay..I write this with blushed cheeks as yes it is indeed a stupid thing that I did! 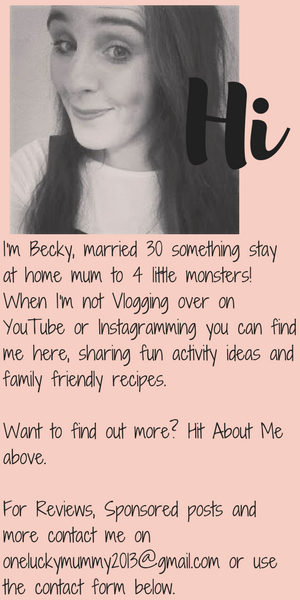 I haven't sold anything on Zeek as to be honest we very rarely get given gift cards or vouchers, but I have it under good authority that it is very simple to sell your unwanted gift cards, and as much as you get less than face value, if its isn't a card you were planning on using anyway then some money is better than non at all? Yes? Every voucher in the marketplace must go through several verification processes when they are sold and paper vouchers that need to be posted go through Zeek so no one ever has your personal details. And even better is the simple refferal programme that anyone with a Zeek account can join! 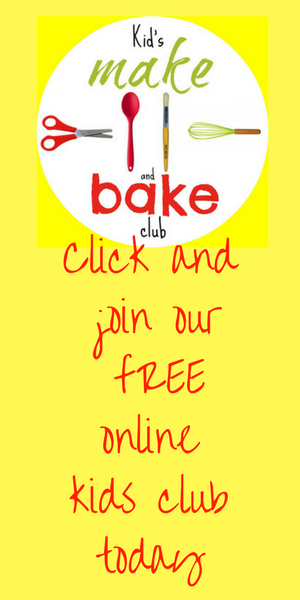 You can earn £5 for every new friend who joins and makes their first purchase using your promo code AND whats more...they get £5 too! 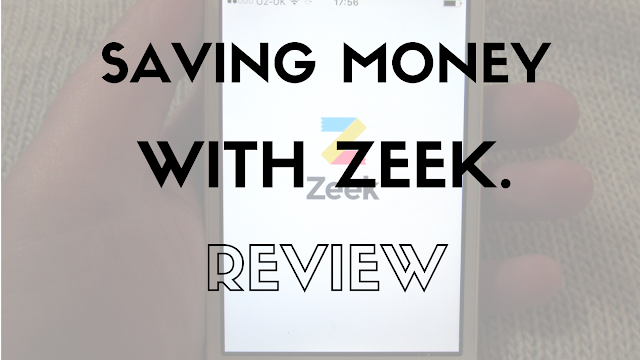 Disclaimer: We were given £50 to spend within the Zeek app. All opinions are my own.